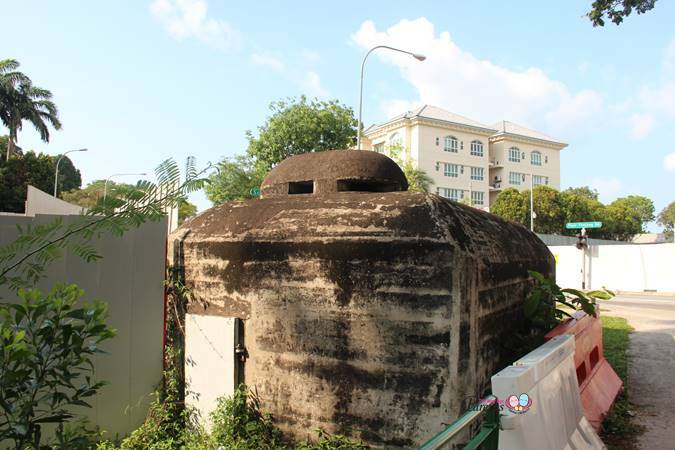 This pillbox is one of the many that were built in the 1930s to strengthen Singapore’s coastal defence before the Second World War broke out on the island. 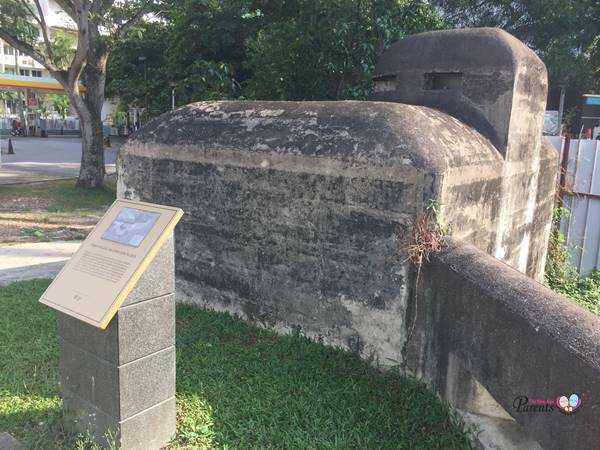 The pillboxes were equipped with machine guns and positioned at strategic intervals to allow their field of fires to overlap and reinforce each other. 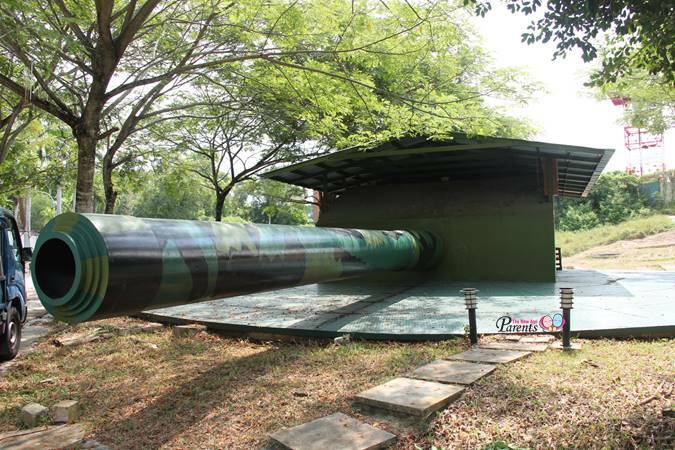 Pasir Panjang Machine-Gun Pillbox lies within the area guarded by the 1st Battalion of the Malay Regiment which later battled invading Japanese 18th Division troops. 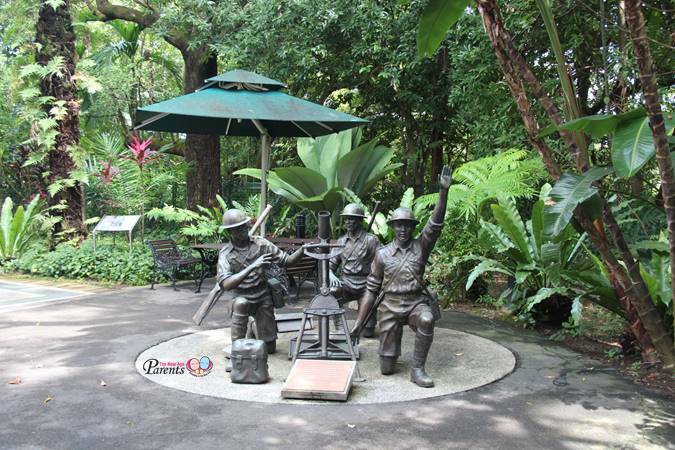 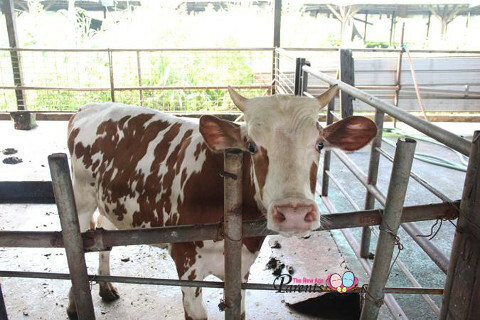 It served to protect the Southern area which had key installations including ammunition depots and Alexandra Military Hospital.